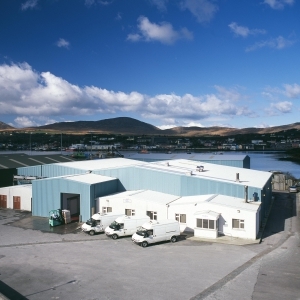 As the years progressed, Shellfish Ireland grew to become a respectable and reliable seafood producer. We are now the leading supplier of sustainable shellfish including crab, shrimp, lobster, and prawns, to the local and international markets. 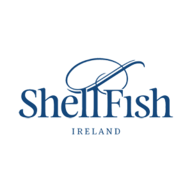 Our ethos is simple: we bring the bounty of Ireland’s shellfish to the world in a sustainable manner so that future generations can enjoy this healthy and delicious natural resource. The Company developed a state of the art facility 12 years later and was officially opened on the 31st of June 1999 by Michael Woods. 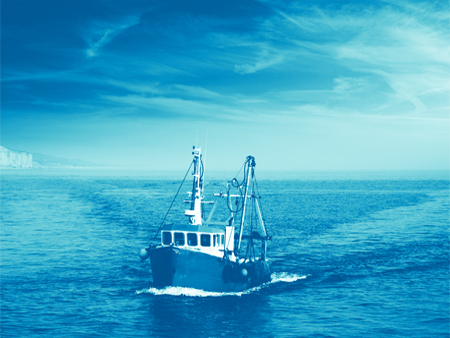 We grew our purchasing base to not only include local vessels that land daily but also to purchase off vessels along the south and west coast of Ireland. All of which is collected by our own vans and processed in our own factory.